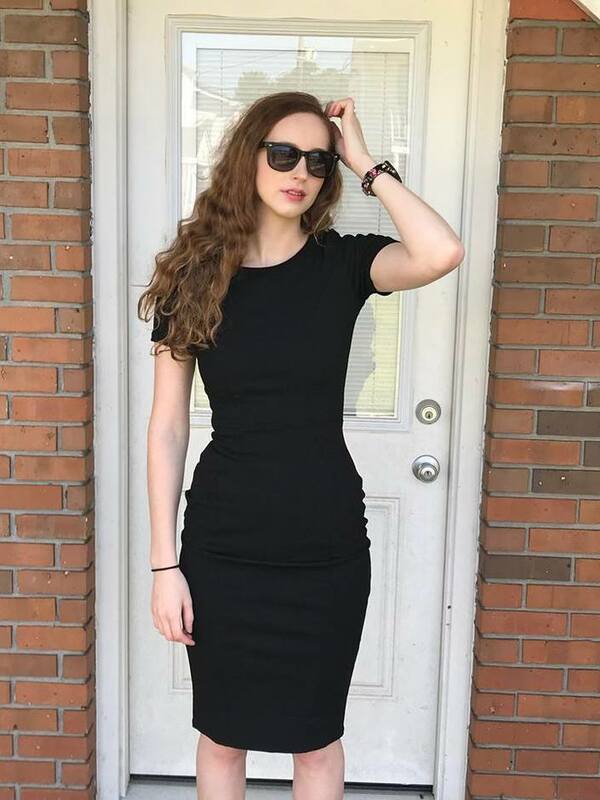 You have probably heard the expression, "Beauty is only skin deep." That is a very true statement in more ways than one. To keep your skin beautiful and youthful, you must take very good care of it. You can use all of the most expensive lotions and potions on the market, but none of it will really do you any good until you take care of what is below the surface of your skin. As we age, our skin loses its ability to produce collagen. Collagen is an essential element to keeping the skin firm and wrinkle-free. CORREXIKO's collagen supplement nourishes your skin from the inside out - so that your skin has everything it needs to stay firm, elastic and youthfully radiant. Boost your skin’s radiance and create dewy, plump and super soft skin with a blend that includes a Hydrolysed Marine Collagen Complex. Correxiko Close Up Collagen Booster powder replaces the collagen lost through stress, natural aging and constant, intensive exercise. Collagen is an integral part of the skin and is a vital component of skin firmness, elasticity and the youthful glow. As collagen production decreases around the age of 18 and the effects of low collagen is visible by the age of 30, the Collagen Booster stands in the gap and provides the collagen your skin needs to feel fresher and look younger. 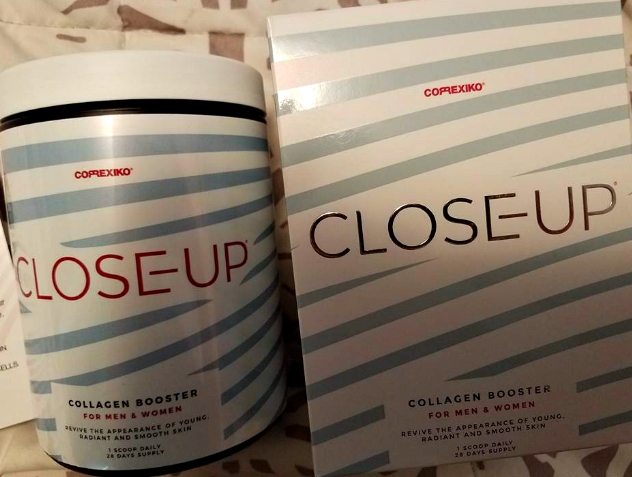 The Collagen Booster enhances the look of aging skin by boosting collagen levels, improving elasticity, and preventing thinner skin as you age. Our Hydrolysed Collagen is a more bioavailable form than Type 1 and Type 2 collagen powders, and is derived from 100% French Marine Collagen (with absolutely NO bovine or porcine collagen). You’re receiving all of the benefits of this doctor recommended, ground-breaking formula that includes a booster complex of skin healthy ingredients. 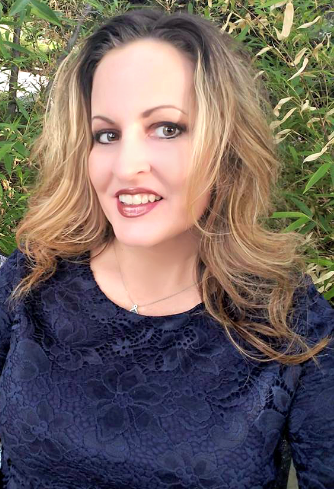 My Experience: I am thankful to say that I have been taking excellent care of my skin since I was in my twenties. 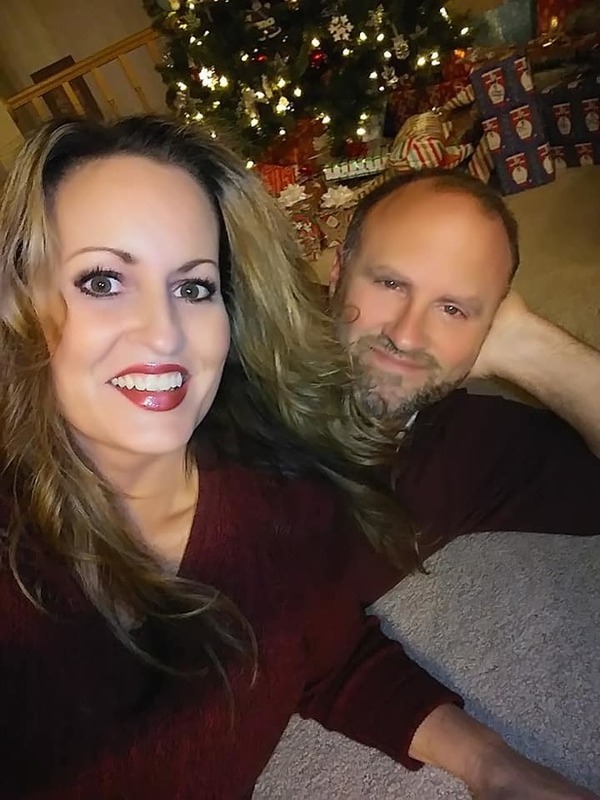 And, being a beauty blogger, I am blessed to be able to experience the finest of skin care products to help me on my quest to look as youthful as I possibly can. I have been taking the Correxiko Collagen Booster supplement for a little over two weeks now. I blend it into my morning smoothie every day. It is a powder, and it does not have a taste. It easily blends with the fruit and ice in my blender. I have definitely been noticing that my skin looks radiant and feels a lot firmer The crease between my brows has greatly diminished. I think that my skin tone has improved and my skin's hydration level has definitely increased.  Hate Ironing? I Do! Downy Wrinkle Releaser Plus to the Rescue! We are always running late in my household. I get my youngest son, Braxton, up for school and ask him to hurry and get dressed. More often than not, his clothes are completely wrinkled. 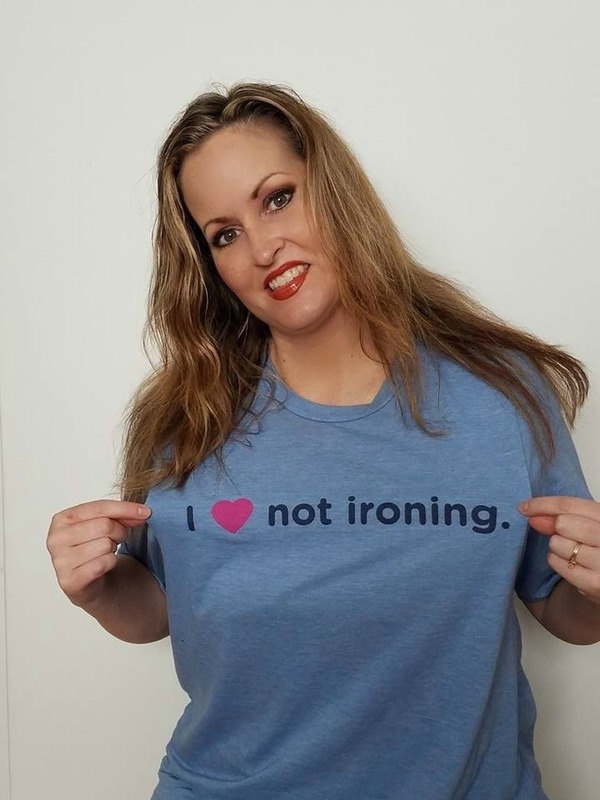 I have two choices; I can set up the ironing board (swearing and cussing at it as I struggle to get it out of the closet and set up) and iron my child's shirt as he whines about having to take it off again........OR I can just douse him with Downy Wrinkle Releaser Plus AS he is wearing the shirt! (Actually, I have him remove his shirt before I spray it.) Then I lay the garment out on the bed, smooth the wrinkles out with my hands and it looks as good as new, plus it smells fresh! Downy Wrinkle Releaser Plus is definitely a life saver for my busy family! 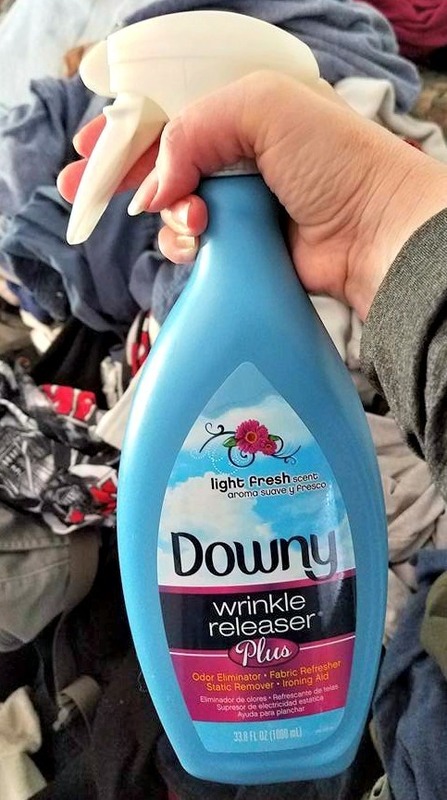 My wrinkled laundry is no match for Dawny Wrinkle Releaser Plus! 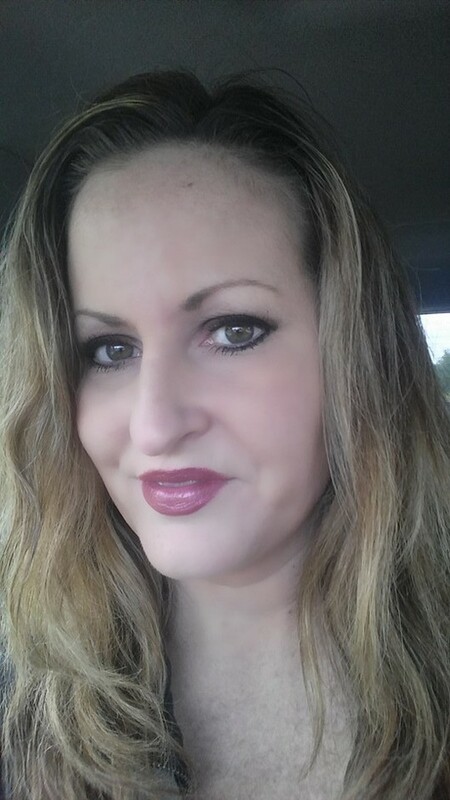 Downy Wrinkle Releaser Plus is such a miracle product! It makes ironing a thing of the past. I wouldn't leave home without it. I bring the trial-sized version on every trip I take. Downy Wrinkle Releaser Plus is also like a soothing blanket to me. Since I grew up with my mom using Downy in our laundry, I often spray it on my pillowcase if I am spending the night in a hotel or a guest room. The scent comforts me since it is familiar to me, and helps me sleep. I also spray it on sweaters that must be hung up to dry because they would shrink in the dryer. It makes the fabrics feel luxuriously soft and smelling amazing as they dry. I use this miracle spray to freshen the couch or the carpet before guests arrive for a quick spruce-up. The possibilities are endless with Downy Wrinkle Releaser Plus. It is truly my new best friend. Ever wish you could eliminate those wrinkles, but the thought of a needle makes you cringe? Frownies gets rid of those expression lines and creases by working on your muscle memory. 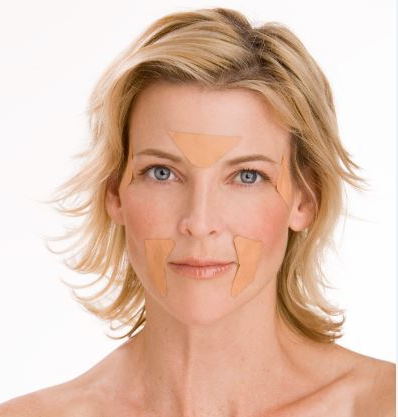 Their facial patches gently re-educate the underlying muscles to assume a wrinkle free appearance. It's true! 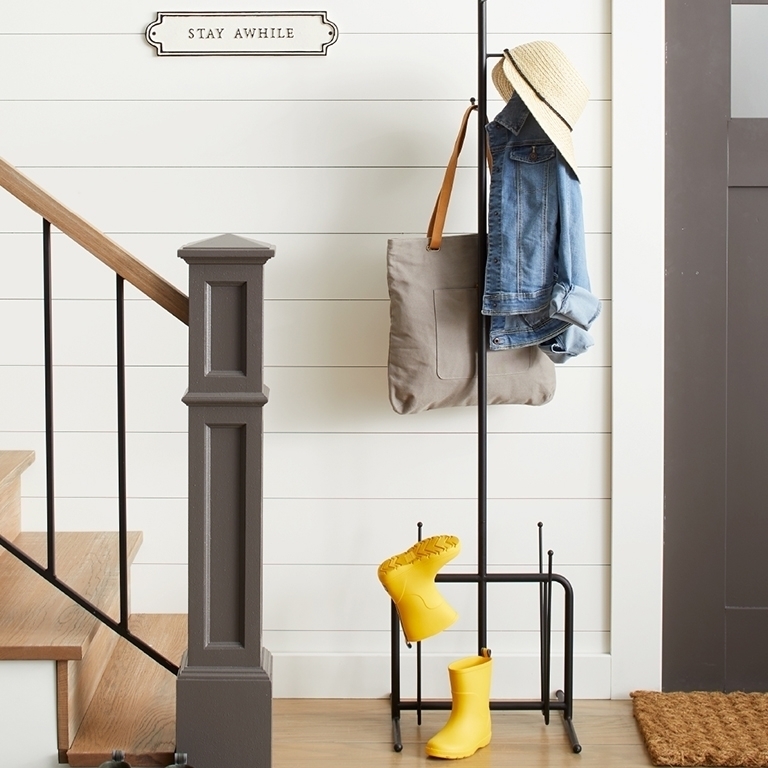 Bring in this Fall with a fresh attitude and a fresh face. 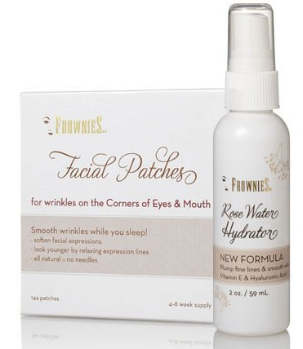 Frownies Anti-Aging Patches work overnight to create healthy, younger-looking skin. 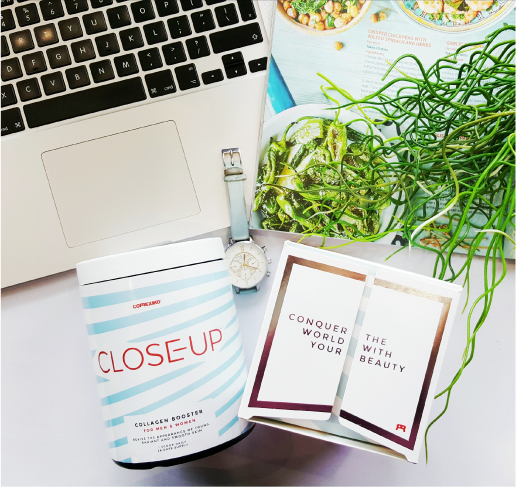 Made with 100% natural and skin-friendly ingredients, these patches have been proven to successfully reduce the appearance of fine lines around your forehead, mouth, and eyes. Both comfortable and easy to use, you will barely notice they are on your face as you sleep. 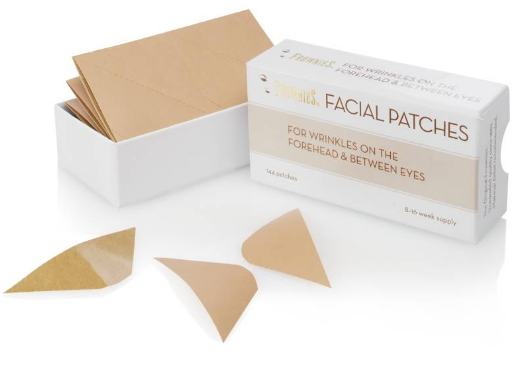 Great for holiday traveling and early morning flights, Frownies Anti-Aging Facial Patches keep your face smooth, hydrated, and relaxed, looking more awake. Simply apply the adhesive strips directly over the area with wrinkles to soften the appearance of fine lines and lift the creases out of the skin. For four generations, Frownies has been run by a family of women committed to ageless beauty since 1889. Understanding that injections and surgery aren’t the answer, for everyone; Frownies are much more natural and effective treatments that retrain facial muscles to prevent wrinkles and lines on the face. Frownies skin care products are highly nourishing, luxurious wrinkle treatments of potent, all-natural anti-aging antioxidants that assist Frownies Facial Patches to effectively address the physical cause of deep lines and wrinkles. Wear Frownies as needed — sometimes just a few times a week — and watch the lines go away after a couple of weeks! Even after one three-hour application, you’ll notice a difference in the appearance of facial wrinkles and lines. All of Frownies wrinkle-reducing products contain zero artificial fragrances, synthetic chemicals, toxic preservatives or other unsafe ingredients. For over a century, Frownies wrinkle-reducing products have been a Hollywood favorite. Classic beauties like Olivia de Havilland and trendy young stars like Rashida Jones have referred to Frownies as their beauty obsession. Other celebrity beauty fans include Raquel Welch, Missy Pyle of Heroes, Mad About You, and Boston Legal and Rene Russo of The Thomas Crowne Affair and Lethal Weapon III. Frownies are quickly becoming my latest Beauty obsession as well. I received a sample of Frownies Facial Patches for Wrinkles on the Forehead & Between Eyes to review. These amazing patches are very easy to use. I apply mine at night after cleansing my face. First, I apply my Frownies Rose Water Spray, which was created to enhance the effectiveness of Frownies Facial Patches (FBE) & (CEM). Rose Water Hydrating Spray is used to add a treatment to the skin and activate the back of the night time Facial Patches. Rose Water Spray keeps the Under Eye Patches moist and active for storage and repeat use. I love how hydrating this spray is. Next, I simple pull the skin between my eyebrows until it is taught. Then, I stick the patch right over my expression lines. I can't even feel them when I am sleeping, so that is great. After waking up in the morning, I remove the Frownies patches, and my skin is completely line and wrinkle free! I am completely amazed at how well they work. 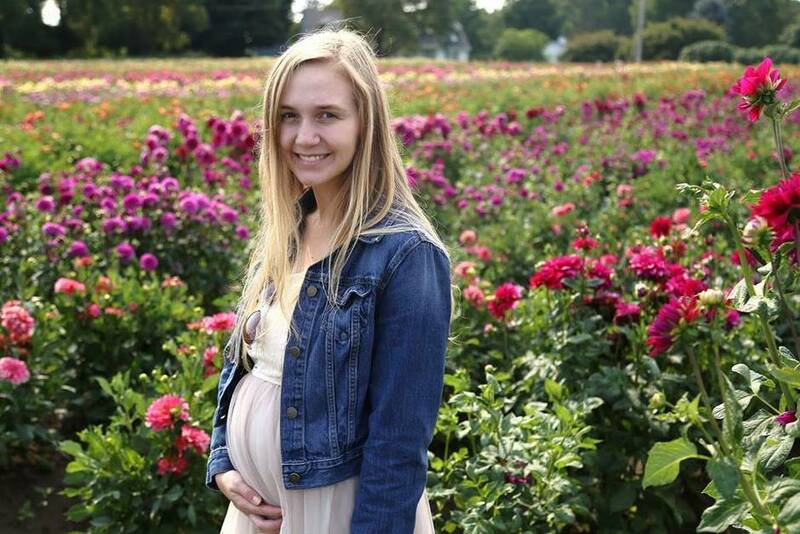 Here is a photo of me after using Frownies patches every night for five days. No more lines between these brows!